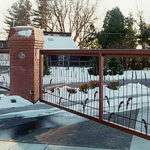 For a home, gates are not only functional, they make a statement: Please come in! 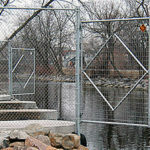 We can design a beautiful gate for you. 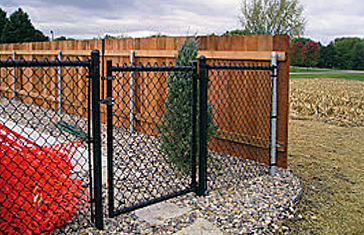 The secret to problem-free gates is the structure. 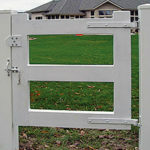 Apart from its appearance, a gate needs good posts, footings, bracing, hinges and latches. 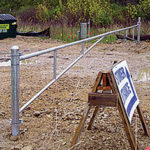 After the under-pinnings are accounted for, we can apply the fence material – pickets, boards or fabric.